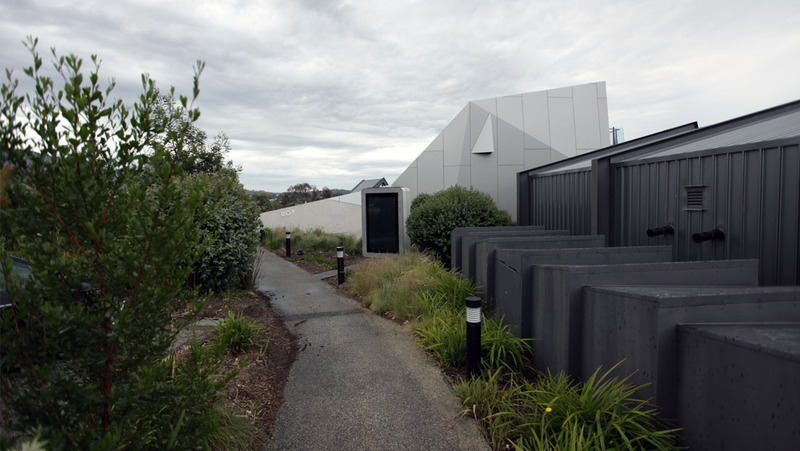 The project was to create a display case that existed outdoors in a garden yet provided all the benefits of a AAA rated art gallery wherever possible. The display case would be loaded with valuable artworks and artifacts of various nature (the purpose of a Wunderkammer). AAA rated conditions required that the environment be kept at 21°C ±0.5°C with 50%RH ±5%, negligible UV levels, minimal lux levels and that the physical and electronic security measures be world class. 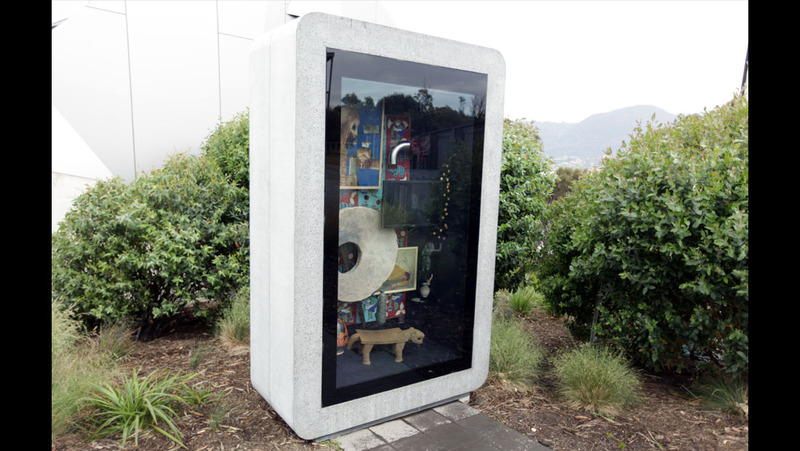 After months of consulting with MONA, Aegres provided services to realise the requirement and create the world’s first outdoor AAA rated display case.